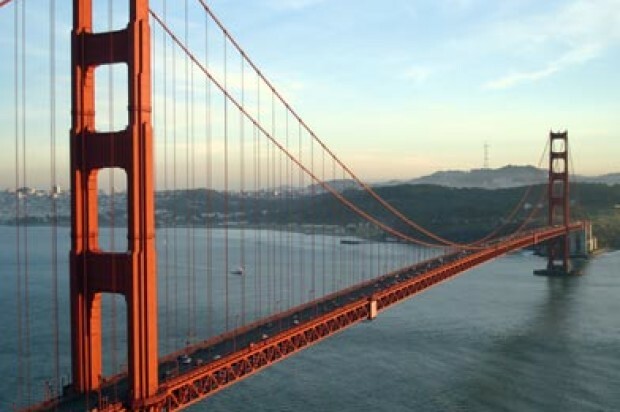 The Golden Gate Bridge Highway and Transportation District board of directors unanimously voted this morning to approve funding to build a suicide net on the Golden Gate Bridge. All 19 board members approved the $76 million funding plan following an emotional public comment session at the administration building on the San Francisco end of the bridge. Dozens of family members of suicide victims brought photos and shared stories about their loved ones who jumped to their death and urged the board to approve building the barrier after years of discussion. He said he has been a longtime advocate for the suicide barrier because of the families affected by suicide. Campos called the board’s vote a “proud moment” in the 77-year history of the bridge. John Vidaurri from the San Francisco Suicide Prevention organization said the iconic bridge has a “public health crisis” because of the short 4-and-a-half-foot tall railings built along the span’s sidewalks in 1936. Kevin Hines, who survived a jump off the bridge in 2000 when he was 19, spoke about his experience dealing with bipolar disorder and his injuries after jumping and his continued advocacy to build a safety net. “A gift of a second chance was not given to all their kids,” Hines said about his fellow barrier advocates, many who told the board about their teenage sons and daughters killing themselves on the bridge. Board member Gerald Cochran said his “yes” vote was in honor of his sister who committed suicide in 1976. Another board member John Moylan, who served as board president in 2007-2008, has been a longtime supporter for the barrier and had led planning efforts under his leadership. His grandson, 27-year-old Sean Moylan, jumped off the bridge earlier this month. He said there is nothing worse than losing a family member to suicide. “Suicide tears families apart,” he said. The funding for the project comes from $22 million from the federal Local Highway Bridge Program funding from Caltrans, $27 million from federal Surface Transportation Program funds from the Metropolitan Transportation Commission, $7 million from California Mental Health Service Act funds and $20 million from the district’s reserves. 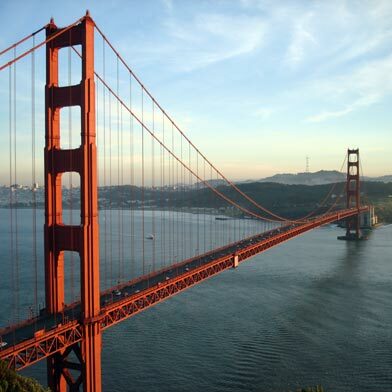 The $20 million is from tolls on the Golden Gate Bridge and other district revenue sources. The net is expected to be completed by 2018 with construction starting sometime next year, according to district officials. The net was selected in 2010 as one of several options proposed as a physical barrier on the bridge. There were 46 suicide jumps in 2013. Anyone who needs help or is considering suicide can call (800) 273-TALK (8255) for help.